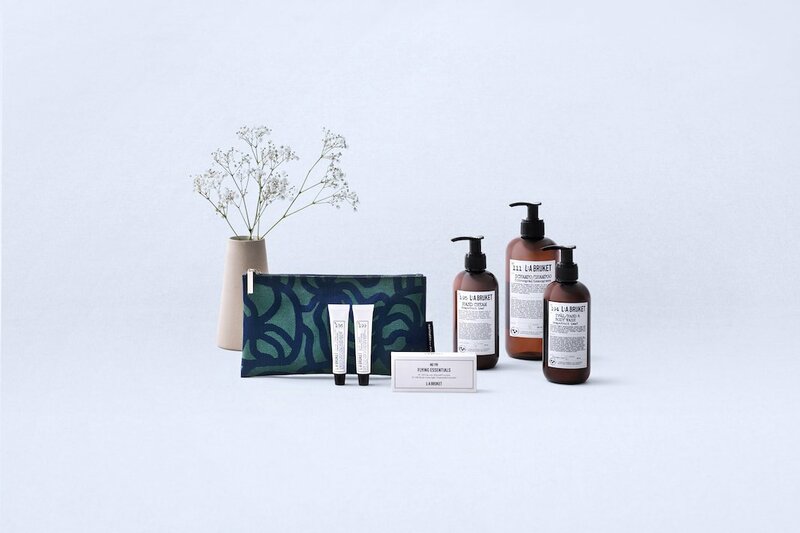 Business Class passengers flying Finnair will be gifted a new range a range of eco-friendly amenity kits for designed in partnership with Marimekko. 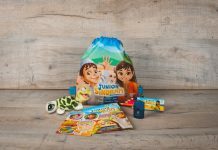 The kits include products from L:A Bruket – the natural and organic skincare brand from Sweden. 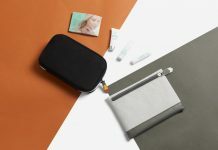 The toothbrush is made from bio-plastic containing cornstarch, plastic wrappings for the earplugs have been replaced with wax paper and the new Business Class slippers are a Nordic-style design made entirely from recycled PET plastic bottles. 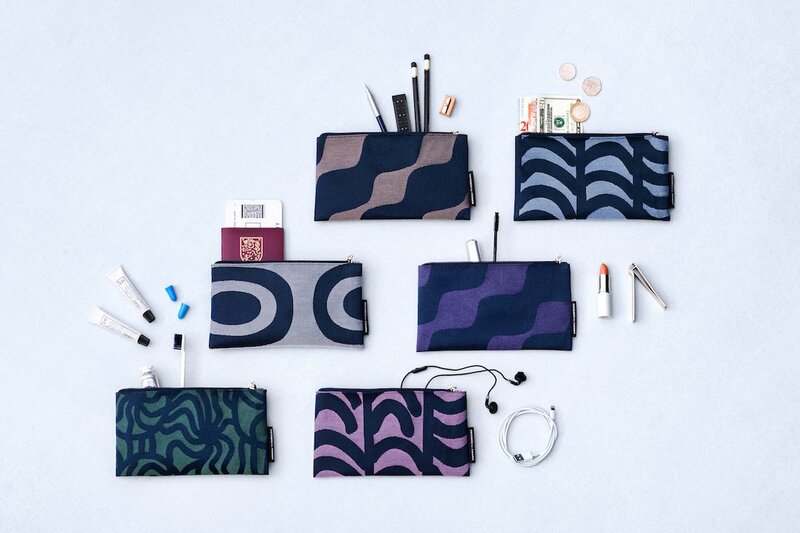 Each kit is specially designed to complement the new blankets and pillows in Finnair’s long-haul Business Class, which feature Maija Isola’s classic Kaivo print in dark blue tone-on-tone designs. A jacquard weave technique brings together dark blue with a second color in each of the eight combinations, for a premium look with a collectible feel. Finnair will introduce two new designs at a time, changing them for a different two every six months. 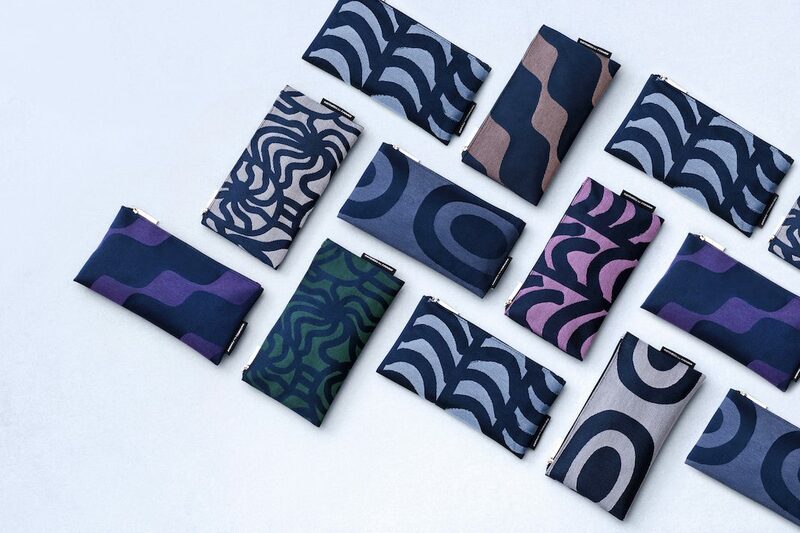 The amenity kits and eye shades feature four different Maija Isola designs from the 1960s – Rautasänky, Joonas, Jenkka and Pieni Melooni, with each pattern available in two different colour palettes. They will be rolled out for all trans-continental flights on Airbus A350 and Airbus A330 aircraft. 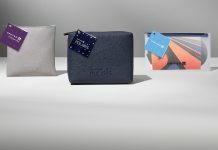 As sleep is such an important part of the Business Class experience, Finnair has also upgraded the Business Class eye shades with soft-touch fabric and higher-quality straps. The ear plugs in the kit are more effective too. As with the amenity kit, each new pair of slippers comes wrapped in a cardboard band instead of the previous plastic packaging. With these changes, Finnair will be able to reduce plastic waste by almost 4,500 kg per year. Each amenity kit includes aluminum tubes of almond-coconut lip cream and a chamomile-lavender facial hydrator from L:A Bruket as standard. 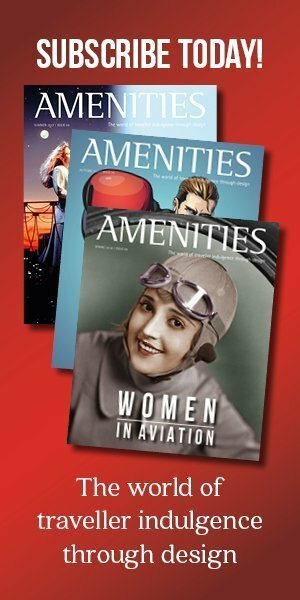 Finnair will also offer L:A Bruket hand soap and hand cream in its on-board Business Class bathrooms, as well as L:A Bruket products in its airport lounge bathrooms and shower suites. Scents of cucumber-mint, lemongrass and grapefruit leaf have been chosen to help customers feel refreshed and invigorated. “Finnair and L:A Bruket are both Nordic brands that value sustainability,” adds Kondo. Next articleFORMIA, introduces North Face kits onboard China Airlines.